- Restore the pride of the nation in their national squad(s) e.g. Likuena etc. football per se in Lesotho is probably the oldest and biggest sporting discipline in the entire country. It is a body corporate with statutory and legal provisions, it is composed of associate members, and voluntary joined by a common purpose to direct, control, monitor, facilitate and develop the love for, and game of football in Lesotho, to high and claimed quality standards. 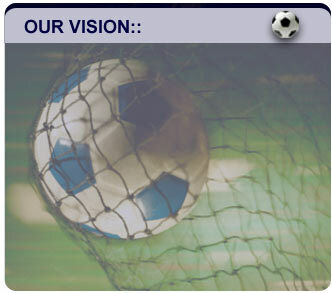 The Association has established structures from top down to village levels to initiate develop and manage football games, for local, national and international participation, within the legal parameters set out by Lesotho Football Association, Lesotho Sports Council/ Commission, COSAFA, CAF & FIFA.